Parov Stelar aka Marcus Füreder is a musician who lives and works in Linz, Austria. 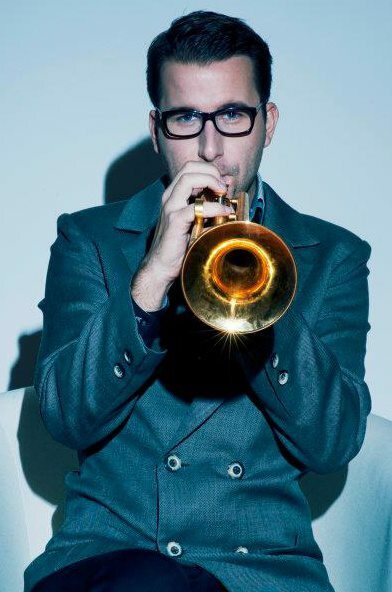 He performs with his Band – the Parov Stelar Band – and as a DJ worldwide. Parov Stelar is the head of Etage Noir Recordings. First album under the pseudonym “Plasma”, issued in Bushido recordings, sound and true success, is the creation of live Etage Noir label debut, and Rough Cuts, which today is considered one of the most important jazz, lounge plates. Because he’s DJ-ing form became too small, he want in 2005 back on his feet Parov Stelar Band, which is heavily influenced by both the sound and the popularity. His concerts are really something special. Unmistakable Max the Sax-u, whose energetic improvisations contribute an additional ton of energy, the last year joined Jerry Di Monza, a trumpet player who does not lag behind and so the other top musicians even more musical experience. 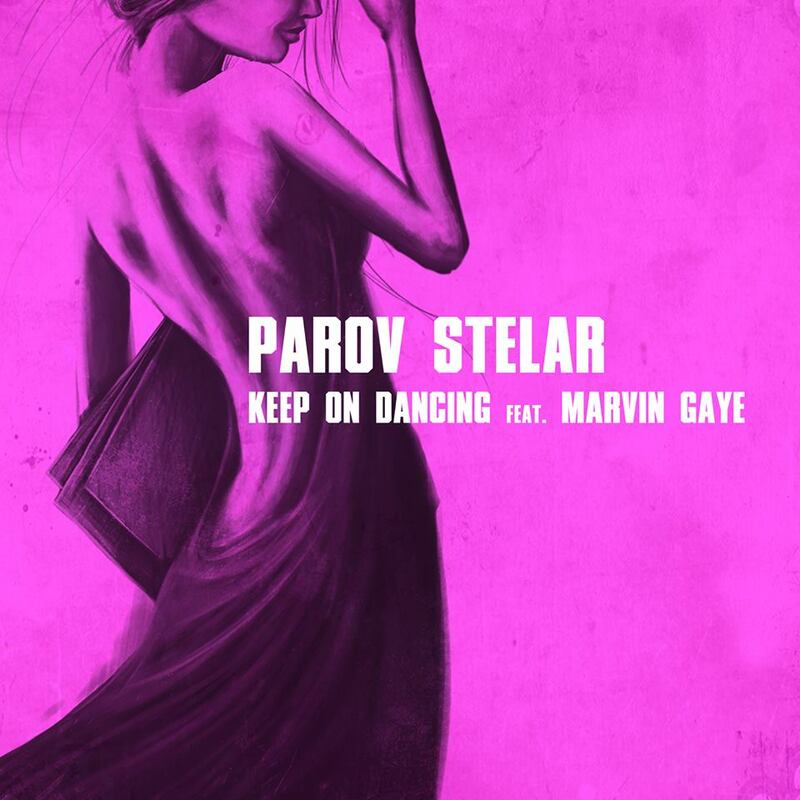 Parov Stelar music is fusion of: jazz, nujazz, house,disco, deep house & chill music. “Keep On Dancing” is the first single of the upcoming album “The Art Of Sampling”. The single “Keep On Dancing” was released on September 13th.